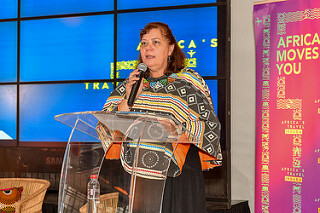 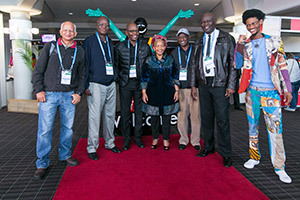 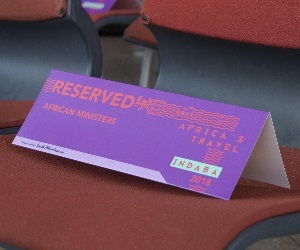 Owners of tourism businesses looking to use this year's Tourism INDABA to grow their enterprises should prepare to be blown away , as this year's offering includes more quality networking opportunities, more industry experts behind the microphone, and a renewed focus and perspective on creating future growth through tourism. 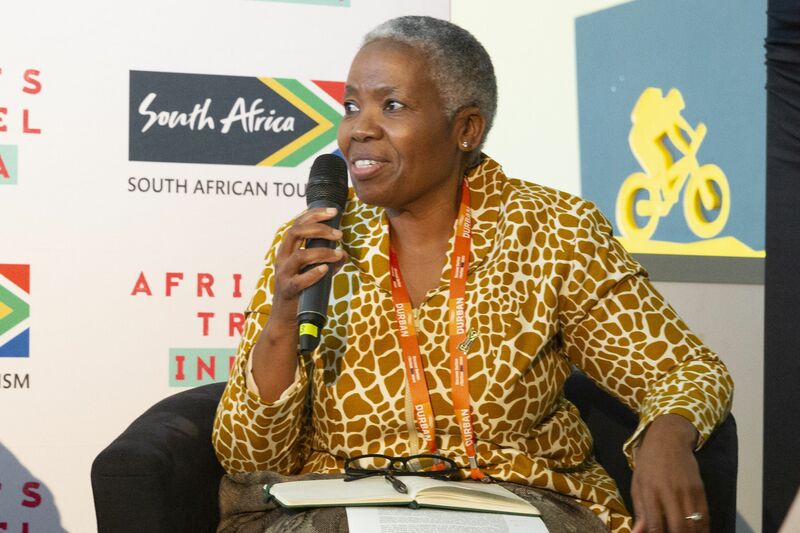 South African Tourism Acting CEO, Sthembiso Dlamini, today said care has been taken to re-focus the event on the things that really matter to the industry, but more especially on the smaller players. 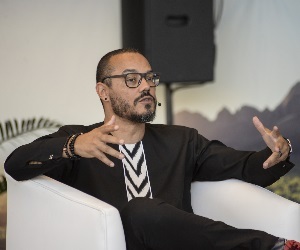 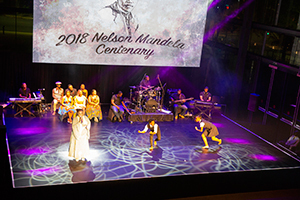 "In our planning we kept coming back to wanting to create an event that embodies the spirit and soul of what Africa is about but in a business setting. 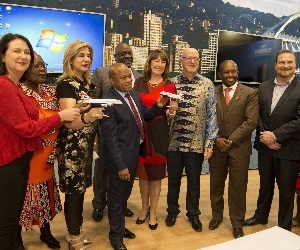 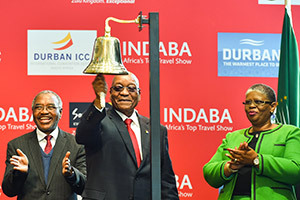 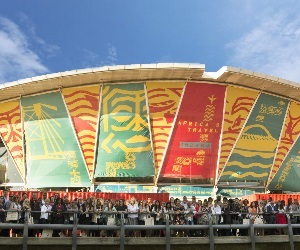 Visitors and exhibitors should expect to come and connect with the roots of Africa's unique tourism offering; and leave with business opportunities in hand." 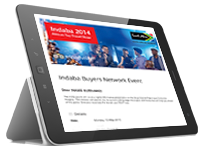 INDABA will create more quality engagements for small business owners and buyers in the form of daily speed-marketing sessions. 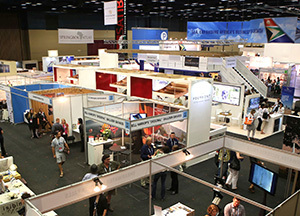 Through the online diary and matchmaking system, care will be taken to facilitate suitably matched meetings between exhibitors and credible buyers. 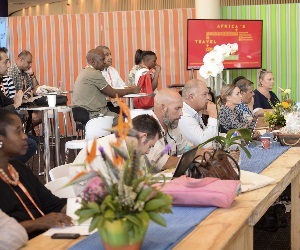 The series of carefully tailored tech and trade talks, will see leading industry specialists in their respective fields deliver keynote addresses to equip businesses for future growth. 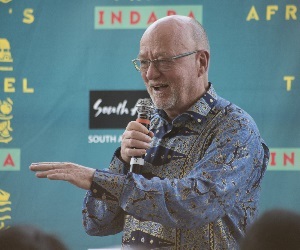 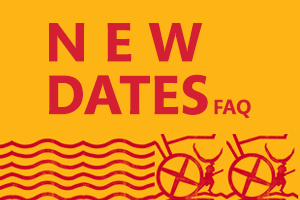 "The INDABA 2016 programme is being designed in response to feedback from exhibitors who unanimously said that they want a business-enabling and informative show that will allow them opportunities to access the speakers, have face time with media and meet with reputable buyers. 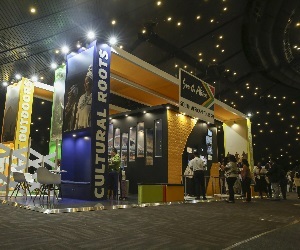 There are other changes we are working on to implement but all in all, we are excited that the programme we're designing will meet the needs and expectations of exhibitors and cannot wait to reveal more," says Dlamini. 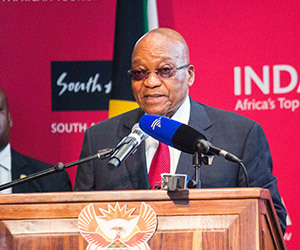 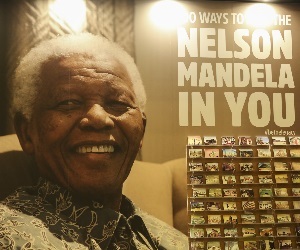 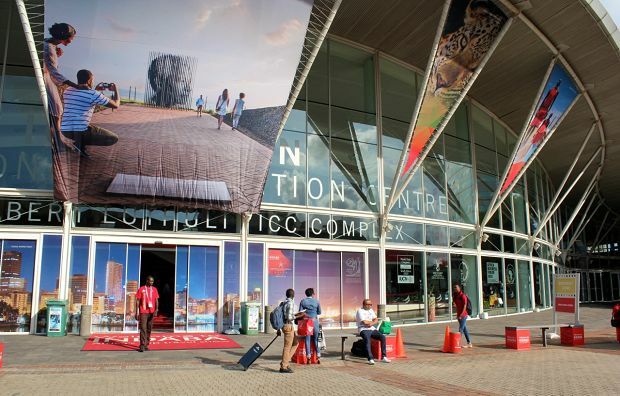 INDABA 2016 takes place from 7-9 May 2016 at the Inkosi Albert Luthuli International Convention Centre in the coastal city of Durban, KwaZulu-Natal.